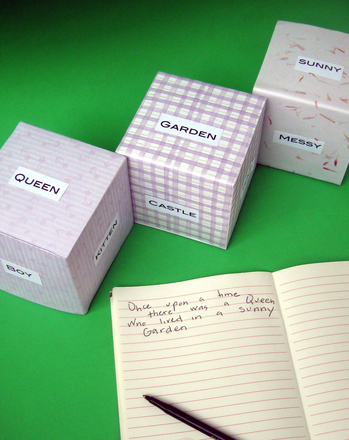 Spin an enchanting tale with the help of these printable story cards! Perfect for young learners, these cards will help add new or wacky elements to your child's story. He'll be working on his speaking skills and building creativity as he goes.